Kanye West purchased $14 million Christmas gift for his wife Kim Kardashian. Kanye West went over the top with his Christmas gift to Kim Kardashian by surprising her with a condo in Miami. Kanye went all out to make sure that this holiday season was one that his wife will never forget. The 41-year-old rapper bought the 38-year-old reality star a $14 million luxury Miami Beach apartment for Christmas. TMZ reported that the couple was looking for a place in the area for quite some time and the musician recently decided to go ahead and make an offer so he could surprise the Keeping Up With the Kardashians star. Kanye clutched a fifth-floor apartment in the 18-story building. The 4,700-square-foot condo features four bedrooms, 5½ bathrooms, and a wraparound terrace. Read Also: Robin Thicke Proposed To 23 Years old Pregnant Girlfriend April Love Geary. 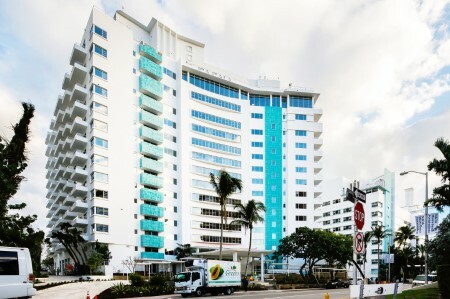 The building itself features a 24-hour doorman, security surveillance, a valet, in-house spa, and a fitness center with direct ocean views. "Kanye saw the property during Art Basel in December and bought it as a Christmas present for Kim. It was a complete surprise for her." While West gifted his wife the home for Christmas, the property reportedly had not fully gone through yet. According to Page Six, the sale is expected to close in January. 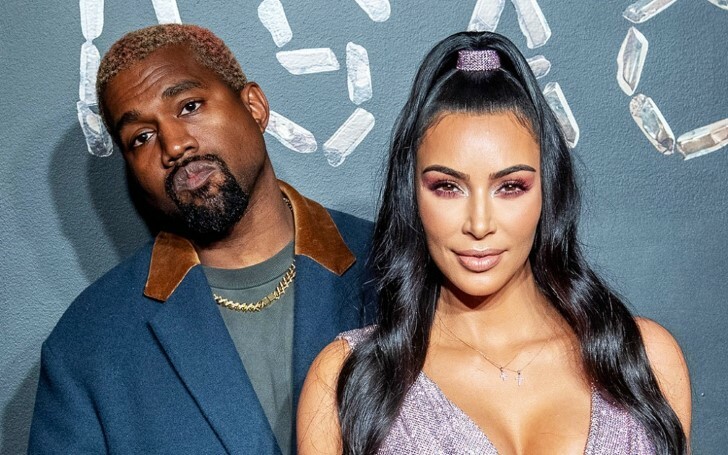 The previous year, the Strong rapper dropped hundreds of thousands of dollars on stocks from Apple, Disney, Netflix, Amazon, and Adidas to gift Kardashian on Christmas Day. "Ok so for one of my Christmas presents from Kanye, he gives me this little box with a Disney Mickey toy, Apple headphones, Netflix [and] Amazon gift cards and Adidas socks." "And I’m like ‘That’s so sweet, thanks.’ But then I open the next box and it is stock from Amazon, where he got the gift card, stock to Netflix, stock to Apple, hence the little headphones, Adidas stock and Disney stock." In April 2012, West began dating reality star and longtime friend Kim Kardashian. West and Kardashian engaged in October 2013 and finally married on May 24, 2014, at Fort di Belvedere in Florence, Italy. West and Kim share three children. 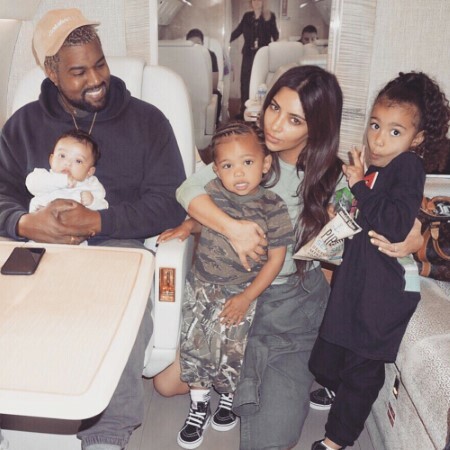 They welcomed a daughter Nori West in June 2013 and a son named Saint West born in December 2015. Their youngest kid is Chicago West born in January 2018. Kanye and Kim are in a marital relationship since 2014. The rapper is known to often gift presents to his wife. It's not the first time Kanye surprised Kim. His gifts and surprises for his spouse show how much Kanye loves her. We certainly hope that their love life will always be successful and keeps blossoming as usual.